Hans and Zacharias Janssen invented the first ever compound microscope (along with the first every telescope) by using two lenses within a tube. 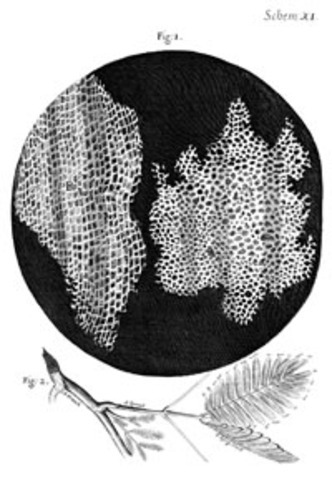 Robert Hooke invented his own microscope and discovered the presence of cells in England. He was also the person to name cells which he did so because each of the "cells" looked like cells, or the rooms monks slept in. 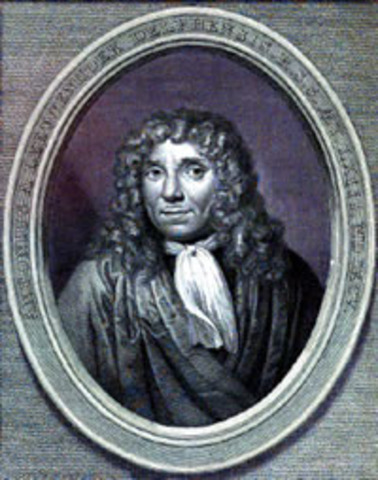 Anton Van Leeuwenhoek used the Hans and Zacharias Janssen's microscpe to invent a new type of microscope and so became the first person to see single-celled animals with a microscope. Also, through his invention, he was able to discover bacteria. After Robert Hooke, C.F. 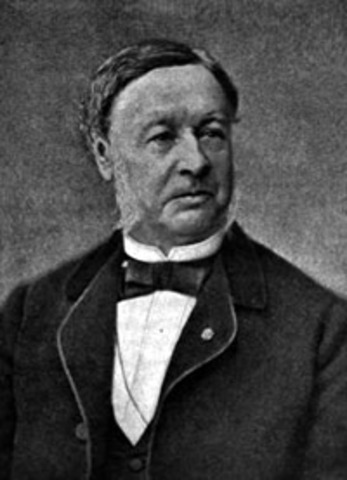 Wolff came up with a general cell theory. 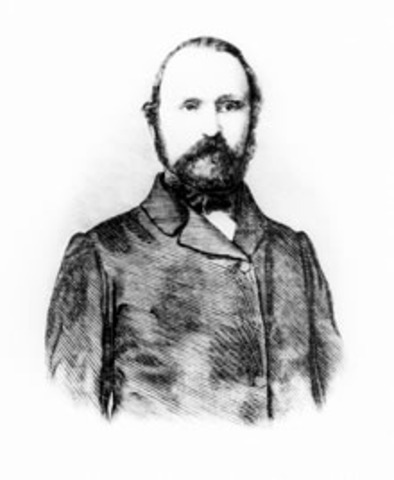 Abraham Trembly observed the replication of bacterias (binary fission) by observing living viruses under a microscope. 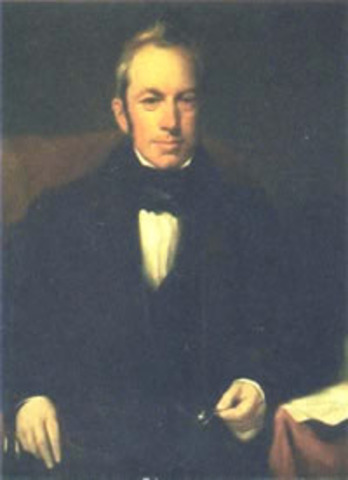 Robert Brownnamed the cell Nucleus and suggested the importance of the Nucleus in cell formation. Schleiden concluded that the cell theory was applied to all plants. Schwann then later proposed that all animals and plants are made up of cells. Robert Mark developed a way to isolate the cell membraneto see cell division. He was therefor able to prove that at least some cells originated through division from original cells. Mendel then went on and used this cell theory in fertilization, experimenting with peas and concluded that a new organism is made through the fusion of two cells (mitosis). 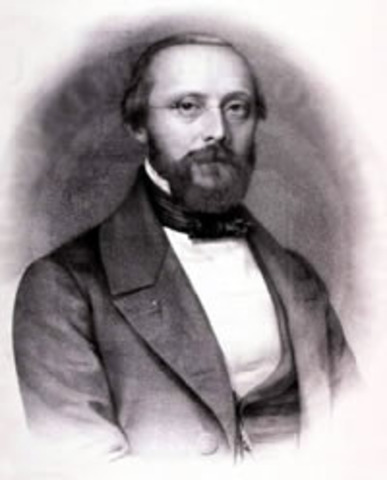 Rudolf Virchow then came up with a research that proved that cells were formed by division and that there is an original cell from which cells duplicate. Charles Darwin published " On the Origin of Species", which explained about heredity ( The passing down of genes) and the variations in species. Sir Francis Galton published his book, Hereditary Genius, which claimed that heredity is the only reason for a person's character traits. 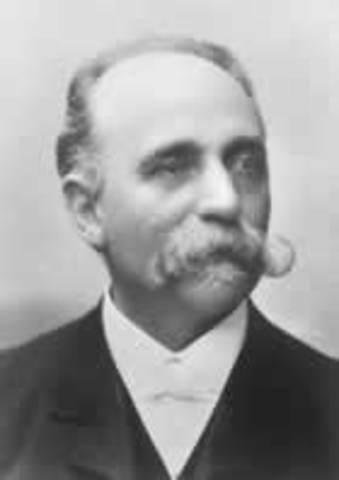 Camillo Golgi discovered the Golgi Apparatus by hardening the nervous cells in potassium bichromate and then impregnating (blending) the sample with silver nitrate. The final sample allowed him to see the Golgi Apparatus under the microscope. Thomas Hunt Morgan proved that genes existed on chromosomes. He experimented with flies and discovered the X and Y chromosomes. Barbara McClintock was awarded the Nobel Prize in 1983 for discovering that genes are able to change position on chromosomes.